Robert Block re-examines the ‘Broken Windows’ theory of policing and finds it still has major application. In his book The Tipping Point, published in 2000, the author Malcolm Gladwell introduced the broader public to the theory of ‘Broken Windows’ policing. In this work he outlined the spiralling crime problems in New York in the 1980s and the apparent inability to tackle the growth of serious criminality. Many different approaches to deal with the problem were implemented, with varying degrees of impact, until in the 1990s there was a marked decrease in crime statistics in New York. A major factor for this, as pointed out by Gladwell, was the introduction of Broken Windows policing. While this undoubtedly had a significant impact on the overall levels of crime in the city, as we shall see, it remains a controversial theory; it is also a theory that has evolved in its perspective as time has passed and policing techniques have matured. The theory arises from an article written by George Kelling and James Wilson for The Atlantic magazine in 1982 where they argued that by tackling low levels of criminality such as vandalism, graffiti tagging and other minor anti-social behaviours the overall levels of crime in the targeted area will or should decrease. In the article they argue that where the social norm is that of disregard for the basic principles of law and order then it will be less shocking to those in that area when serious crime is committed; that is to say that they become habituated towards it and in some ways it becomes a normal part of life. 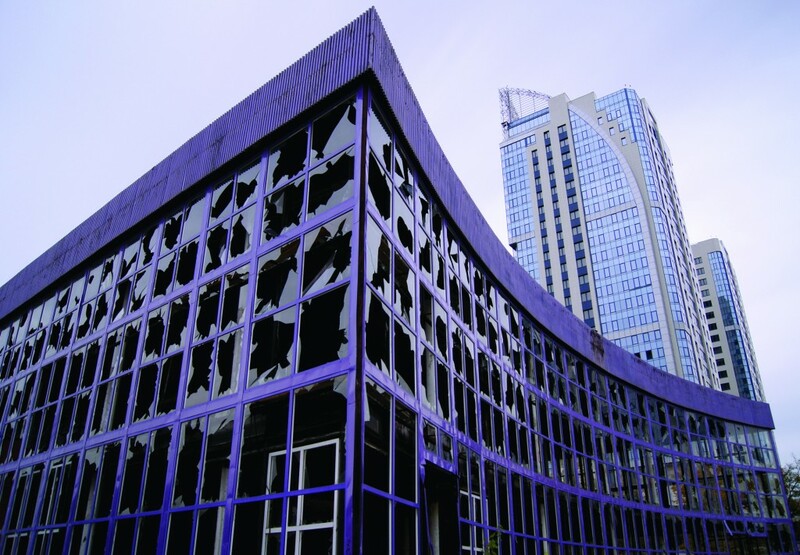 The theory gets its name from the concept that if a window in a building is broken and is left unrepaired then within a short space of time all the surrounding windows will most likely be broken as well. Kelling and Wilson outline that this is not just a good neighbourhood/bad neighbourhood issue. They cite the earlier work of the psychologist Philip Zimbardo who took two cars to two different areas, one affluent and one deprived, and left the car with the bonnet up – as if the car had broken down. In the poor area it was not long before the car was being stripped of all its valuable parts. Once these were gone then the carcass of the vehicle was simply smashed and vandalised. The surprising thing about this experiment was that the car was stripped not by career criminals but by ordinary people from that neighbourhood. As for the car in the affluent area, it took a little longer before there was any activity. In fact, nobody touched the car until Zimbardo hit it with a hammer and made it look slightly more derelict. What was the outcome of his hammer based adjustment? A broadly similar pattern of events occurred in the more affluent neighbourhood with the car being, eventually, stripped of all its parts. So the question arose as to how this could be effectively implemented in a real world policing context. Kelling, by now working for the New York public transit authority, convinced them to implement a form of broken windows theory in tackling crime on the subway. This involved arresting and prosecuting fare evaders which at that time was a significant but generally ignored problem. This was done publicly, with those who jumped the turn-styles handcuffed together in full view of other commuters. Notably, many were in business suits and were probably not, in their own minds, criminals. But it highlights how such matters, when they become ‘normal’ can spread out of control quite rapidly and extend to all levels of society. Another approach was to deal with graffiti on the train carriages and stations. The proposed method of tackling this particular problem was somewhat labour intensive – it involved cleaning or covering up every fresh graffiti tag. This was done on a nightly basis and had the effect of frustrating the graffiti artists as their work was rapidly removed and the futility of their activities became a reality. According to David Gunn, the then director of the New York subway system, it sent a message that simply said that all the work put into the graffiti was wasted time as “it would never see the light of day”. All of this activity and the general introduction of the theory in policing approaches in New York and other US cities, led to what some believed to be a marked reduction in crime. However, the theory is now coming under increased criticism. It is viewed as targeting minorities and particular areas in cities along economic lines rather than just law and order considerations. In a recent article on the theory in The Economist it was seen that the theory is a strong source of friction between the police and minorities. It also was seen to be disproportionally applied to poorer sections of society. Other noteworthy factors in the decline of the theory’s effectiveness were changing trends in drug use (citing the end of the crack-cocaine epidemic in New York) and improvements in security technology. Another, and perhaps more controversial, theory for the reduction of the crime rate in the US was put forward by the economists John Donohue and Stephen Levitt, where they argue the introduction of legalised abortion in the US in the early 1970s led to a reduction of children being born into poverty and as such, by the 1990s there were less delinquent children starting out on the road to a life of crime. Whilst this is controversial, particularly in many conservative parts of America, it does show a statistical correlation with falling crime rates. It is also indicative of the understanding that crime and its prevention will always be influenced by a multitude of factors, not one simple principle. Even Malcolm Gladwell, who popularised the theory in 2000, has come to express some reservations about its usefulness. However, in a recent interview on CNN he noted one positive of the theory’s implementation in New York. He recounted how he was on a ‘drive along’ with NYPD patrolmen on a night patrol in an economically deprived area of the city. One of the officers turned to him and asked him to roll down the window. “Do you hear that?” the officer asked. “No,” replied Gladwell. “Exactly,” said the officer, “a few years ago all you would’ve heard here were gunshots, now it’s only silence”. 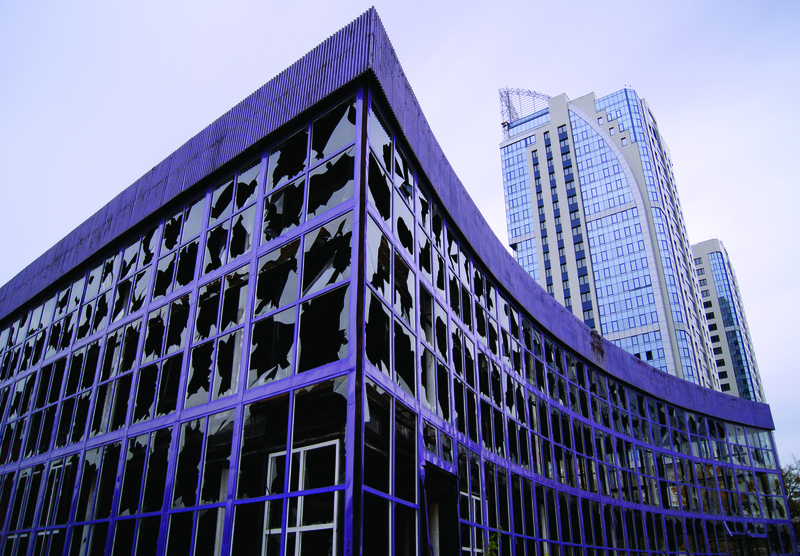 Gladwell noted that the true outcome of the broken windows theory was evidenced in that statement. That by removing low level anti-social behaviour and criminality from our cities, the people that live there felt empowered to ‘take the city back’. Robert Block is a practising barrister.